On November 15, business leaders will be convening in cities across the U.S. as part of 2020 Women on Boards' National Conversation on Board Diversity, including in metro Detroit. Join us and hear an expert panel of leaders give their insights on how we can collaborate with companies to increase the number of women on boards. Inforum's 2017 Women's Leadership Report, created in collaboration with the Mike Ilitch School of Business, found that only 15 percent of directors at Michigan's largest 100 public companies are women. Only 13 percent are executive officers - an important pipeline for board service. This is consistent with national trends. 2020WOB is a nonprofit education and advocacy campaign that is working to achieve a minimum of 20 percent women directors on all boards by 2020 - the milestone 100th anniversary of women's right to vote. 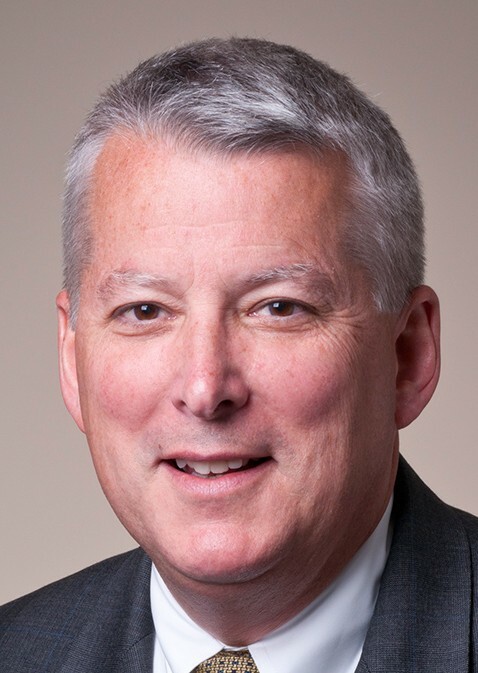 Ric DeVore is regional president, Detroit, and Southeast Michigan, of PNC Bank. He serves as PNC's lead banker in the region and chairs the local PNC Foundation. Ric previously was credit executive for commercial lending and oversaw credit training for all of PNC Bank. He also served as National City Bank's chief credit officer. 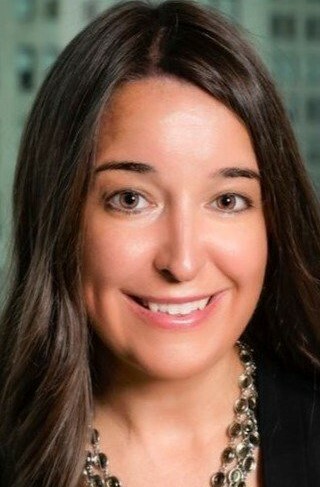 Angie Kelly is managing partner of EY’s Detroit office. She previously was assurance leader for EY’s Central Region automotive and transportation market segment as well as the EY Entrepreneur of the Year program co-director for Michigan and Northwest Ohio. Her board service includes Detroit Economic Club, TechTown Detroit, Hatch Detroit, and Dinosaur Hill Nature Preserve, and previously the Professional Ethics Task Force of the Michigan Association of Certified Public Accountants and the External Advisory Board for the MSU Department of Accounting and Information Systems. Terri Kline joined HAP as president and CEO in November 2016. Her career spans 30 years, with widely varied experience across the health care sector. Prior to joining HAP, Terri led her own firm in Atlanta and held senior leadership positions with several health care industry companies. Her board service includes Intersect ENT, LaunchPoint Corp., Inforum, and Presbyterian Health Plan. 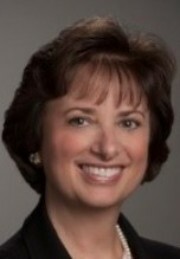 She previously led the boards of Availity, Medecision and Innovista Health Solutions. 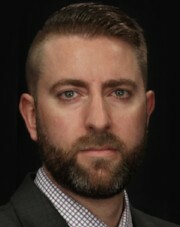 Dustin Walsh is an award-winning senior reporter for Crain’s Detroit Business, covering economics. During his tenure, he has covered the automotive industry collapse and resurgence – from several global supplier conglomerate bankruptcies to multibillion-dollar merger and acquisition deals. His focus is now on prosperity, business policy, and economic consequences. He’s served as an expert source on national and local television and radio programs. Interested in Sponsorship? Contact Carole Leigh Hutton, clhutton@inforummichigan.org.